Surviving another winter and an apocalypse calls for treating yourself to a new pair of kicks. Since it's getting to that time to slip off those boots and lace up some lighter shoes, there's no better time to check out this new rendition of the classic New Balance style. 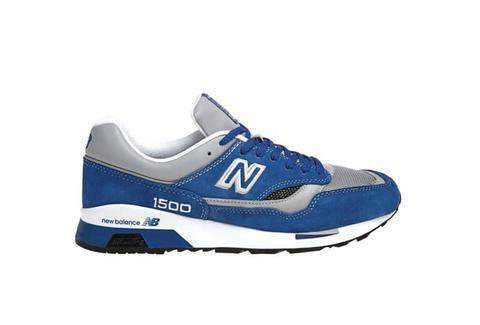 The patented New Balance ENCAP midsole and Nubuck rubber in the latest 1500s will get you through more than your average day.